Looking for a new gear from your club? This section answers your question. 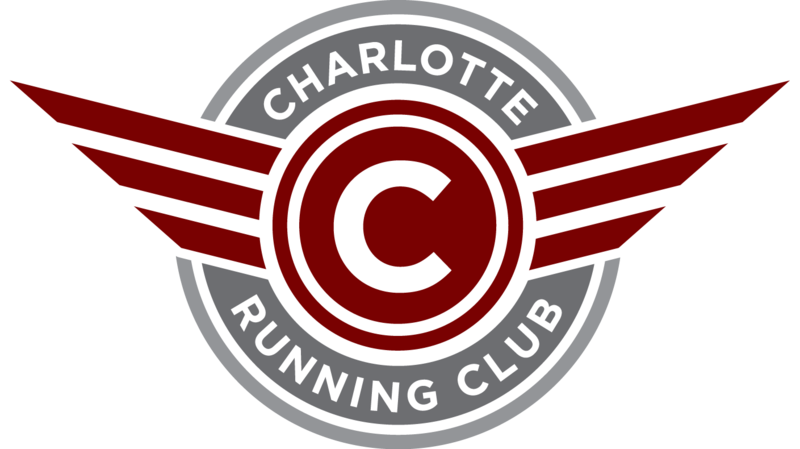 Here you will find information about the latest Club gear, information about local stores, local places to run and much more. Go ahead and click on the links below and get the information you need.